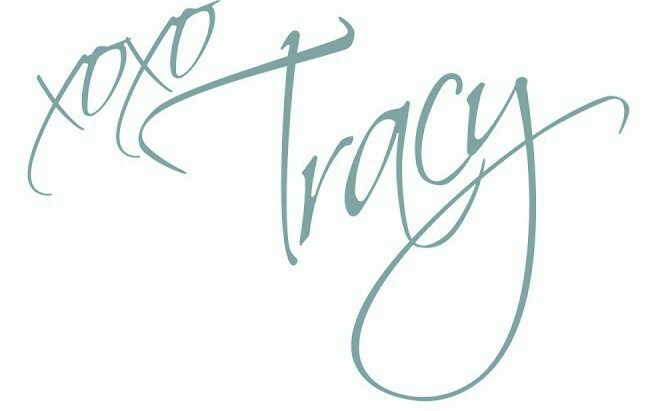 I thought I would create a slightly different blog post. It’s not about a holiday, it’s about a year-round commitment to loving yourself. Surrender the struggle. 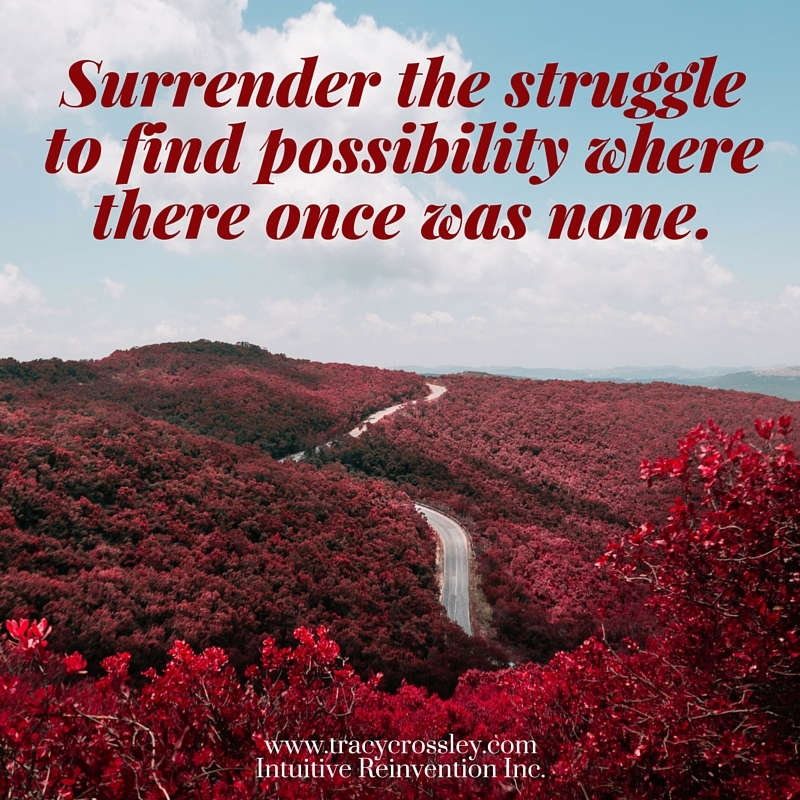 We stay in a state of resistance to what is in our lives and wonder why we feel bad, instead just surrendering can open us to a deeper wider space to connect and be creative with seeing opportunity where there once was none. Take time to connect with what you really want to feel inside of yourself before you respond, react or take inspired action. 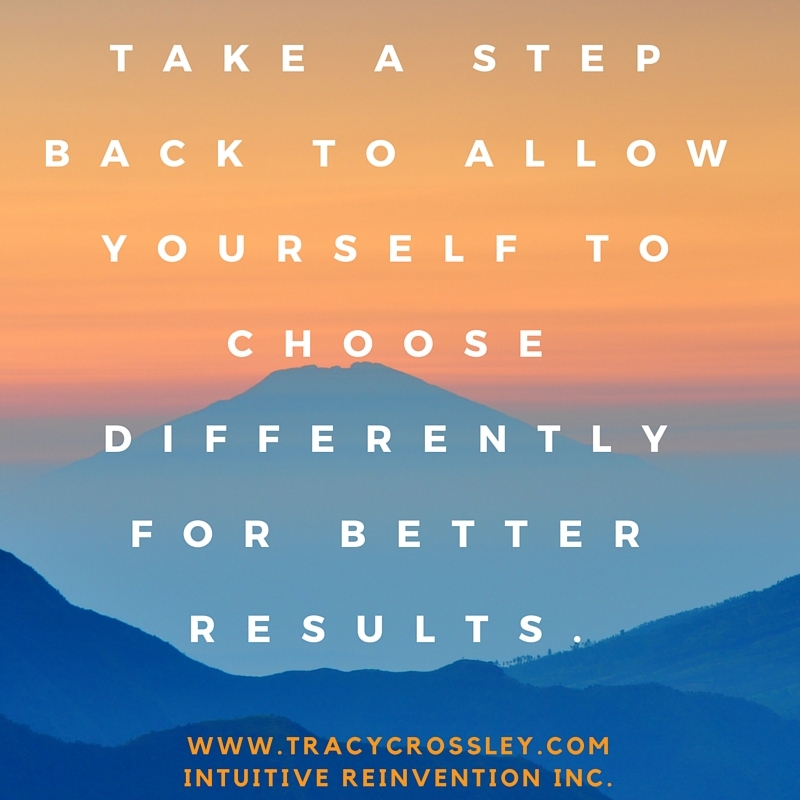 Often we’re in autopilot and this leads to the same results over and over again. Getting clear will help you make decisions, which feel good (once you get past the fear), but also move you out of your comfort zone and into a deeper connection with love and life. 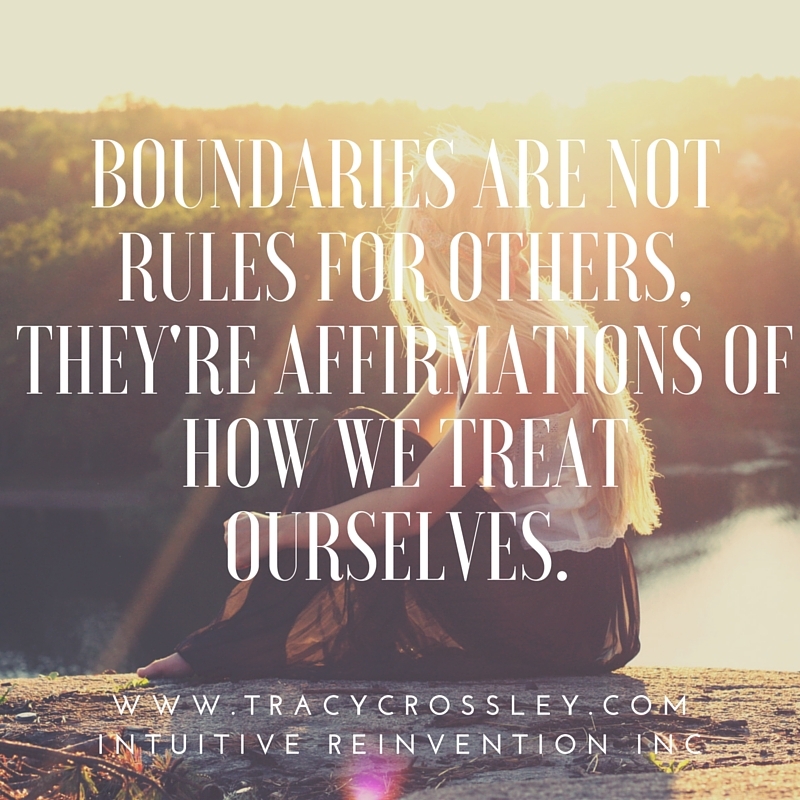 Boundaries are not rules for others, they’re affirmations of how we treat ourselves. When we take care of our needs, we respect ourselves, we’re kind loving, giving, forgiving and our own best friend, we exude this to the outside world and they respond in kind. If not, then we make a choice for ourselves, not for or about the other person. To maintain our boundaries is to choose to feel good not because or in spite of another. Anger is a great indicator that all is not well and that these three things aren’t being practiced. Start today and do all three daily this week and see if it makes a difference by the end of the week in how you feel……and in how others treat you too. Please post in the comments below to let me know how it went for you!